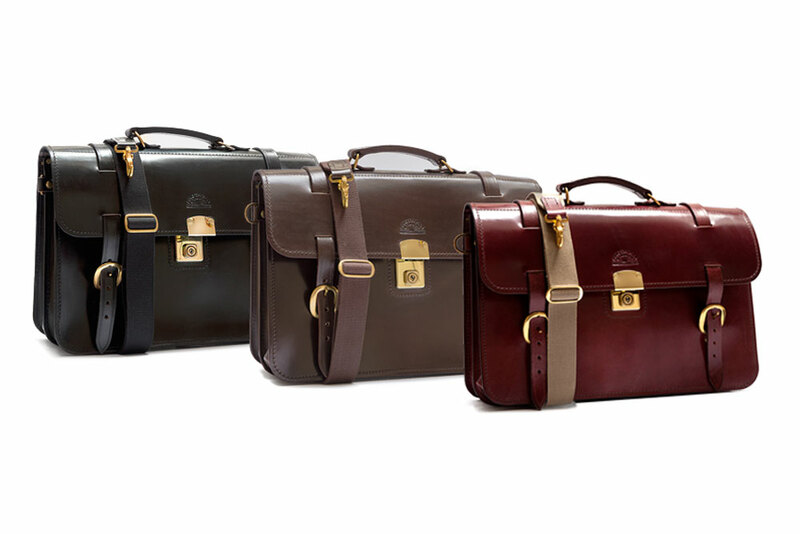 We are very proud to offer this range of high quality traditional style bags, cases and belts. 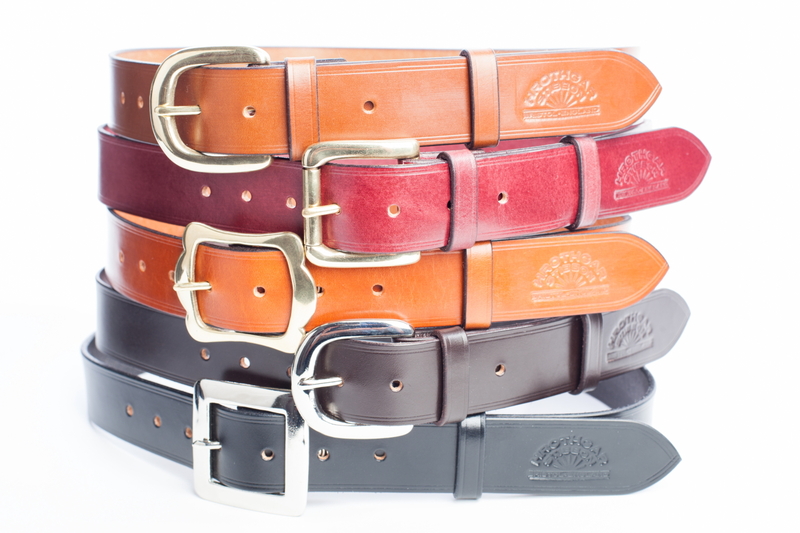 The use of British made vegetable tanned bridle leather for strength and durability gives an extremely long life and wonderful character to our products. With regular use, they quickly develop the tactile softness associated with leather and will gradually form themselves to the user. 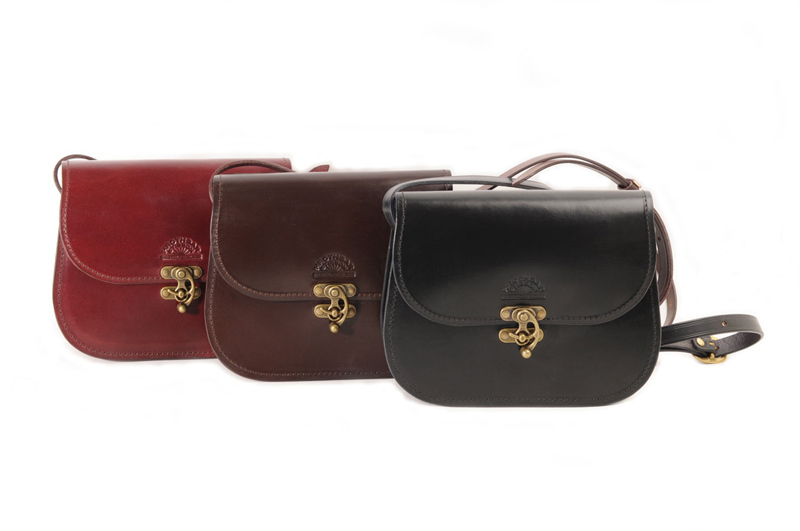 The use of high quality fittings, mainly solid brass, complements the overall standard. Everything is made from scratch when you order it so you are welcome to have your item personalised or changed completely. Please also take a look at the bespoke section for more of an idea of what we can do.